Guide Right In Action | The Greenville (SC) Alumni Chapter of Kappa Alpha Psi Fraternity, Inc.
On May 28, 2014, the Greenville Alumni Chapter Kappa Alpha Psi Fraternity, Inc. Kappa Leaguer (Trey Walk) won the 2014 Student of the Year Competition and the 2014 Leon W. Steward at the Southeastern Province, Trey won his school election of Student Body President and Vice President of the State Student Council Commission and he West Point Leadership. 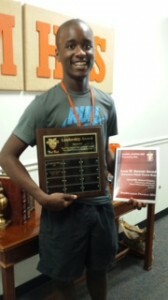 the faculty and staff voted Trey Walk to the top honor of the Junior class for his Leadership and Achievements. 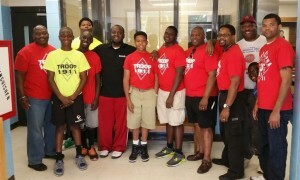 On May 10, 2014 the Greenville (S.C.) Alumni Chapter of Kappa Alpha Psi Fraternity, Inc. Kappa League, a mentoring program, hosted a car wash Saturday morning at Panera Bread in Simpsonville SC from 9:00am to 2:00pm in the morning. 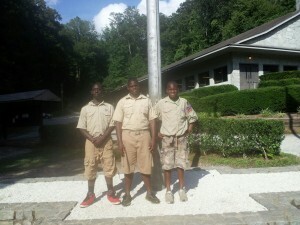 These young men were out scrubbing as many cars as possible, knowing that it would pay off in the end. 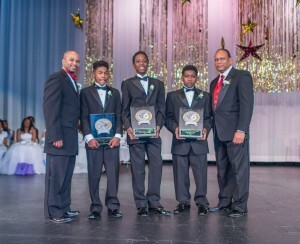 The Greenville (SC) Alumni Chapter of Kappa Alpha Psi Fraternity, Inc. held their 19th Annual Kappa Knight Ball Carolina High School in SC. 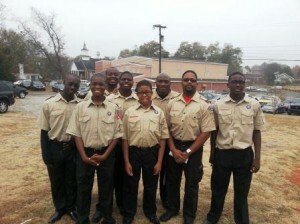 The Kappa Knights initiative is a Mentoring and Enrichment Program for African-American Males in grades 6th through 8th. 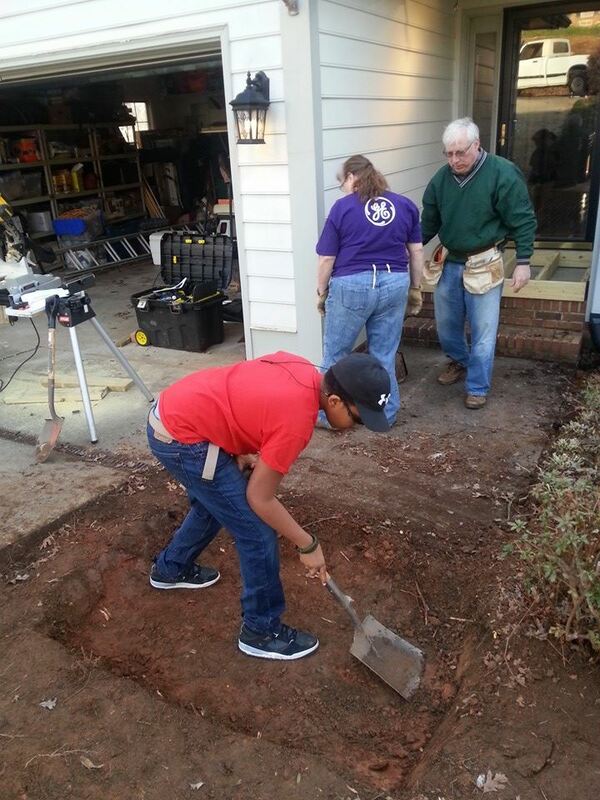 During the 16-week program, the young men participate in various activities designed to assist in the development of their self-esteem and identity as young African-American males. 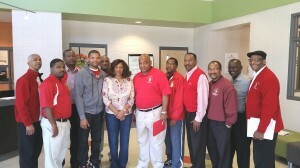 The intentions of Kappa Alpha Psi Fraternity, Inc. are to have a positive influence in the destiny of these young men by reaching out and making a difference in their lives. 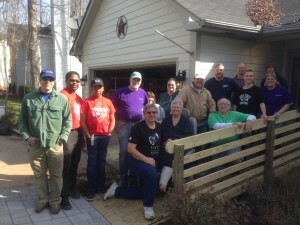 On March 15, 2014, Brother Patrick McDonald ( Guide Right Director) of the Greenville (SC) Alumni of Kappa Alpha Psi Fraternity, Inc. and Sean-Patrick McDonald of Kappa Troop 1911 volunteered their time to work with the GE Volunteers in the community to give back by building a ramp for Mrs. Marshal who was recently placed in a wheelchair. 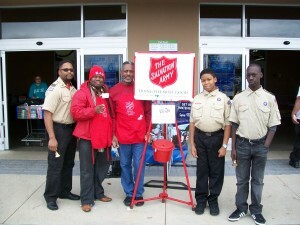 On Saturday, December 7, 2013, Greenville (S.C.) Alumni brothers accompanied by the Kappa Troop 1911, Kappa League, and the Senior Kappasmanned the Kettle at Sams on Woodruff Road. This collection point was an especially festive one featuring Christmas carols and plenty of Christmas spirit from the Kappa Bell Ringers. 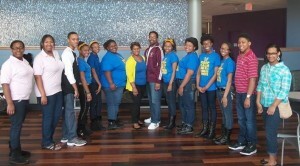 Team members say it’s a friendly competition for a great cause. The Salvation Army offers affordable After School care, lodging for the homeless, food for the hungry and a host of other programs to assist the needy. 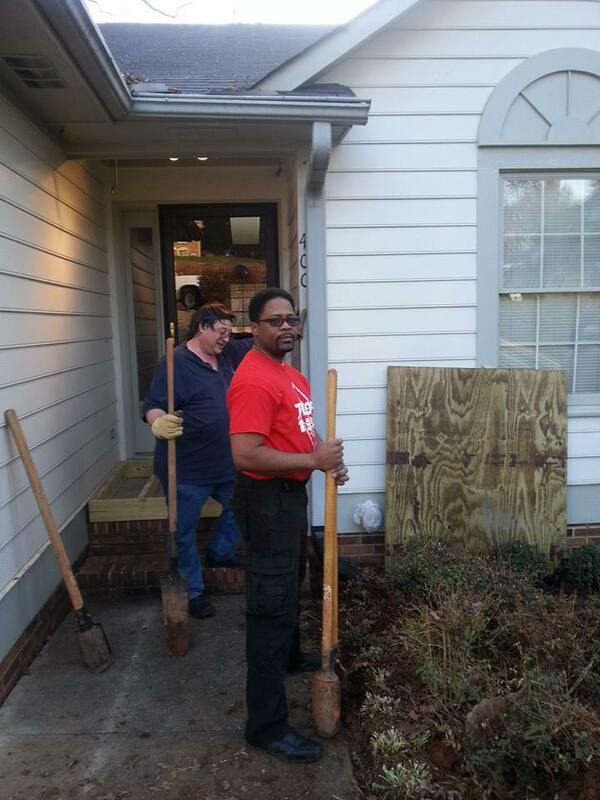 Dale Sanders,Chapter Polemarch, emphasizes that Kappas want to be active in supporting the community and helping those that are hurting and in need. A recognition luncheon was held on Thursday, December 11, 2013, at the Kroc Center. 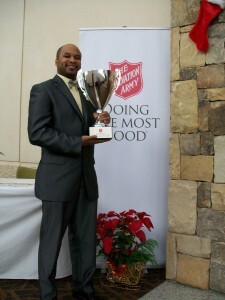 The Greenville (S.C.) Alumni of Kappa Alpha Psi, Inc. finished in 2nd place in the 2012 inaugural Battle of the Bells which raised $12,000.00 and 1st in the 2013 competition which raised at total of over $13,000.00 for programs of the Salvation Army.